Bordentown, NJ--The National Business Incubation Association (NBIA) has awarded the NBIA Soft Landings International Incubator designation to the Rutgers EcoComplex Clean Energy Innovation Center, a business incubator located in Bordentown, New Jersey. The Rutgers EcoComplex becomes the third active Soft Landings incubator in New Jersey; the Rutgers Food Innovation Center, which focuses on the food and agribusiness sector, and the Enterprise Development Center at the New Jersey Institute of Technology (NJIT) also have the designation. Through its Soft Landings program, NBIA recognizes business incubation programs across the world that offer specialty services to help foreign companies enter into their domestic market. The Rutgers EcoComplex was selected for the program because of its slate of business services for nondomestic firms and its demonstrated success at helping these firms enter the U.S. market. The EcoComplex has successfully worked with international companies in areas of environmental and alternative energy innovation. With three Soft Landings incubators, New Jersey has the largest cluster of internationally-focused incubators in the U.S. and the second-largest cluster in the world. 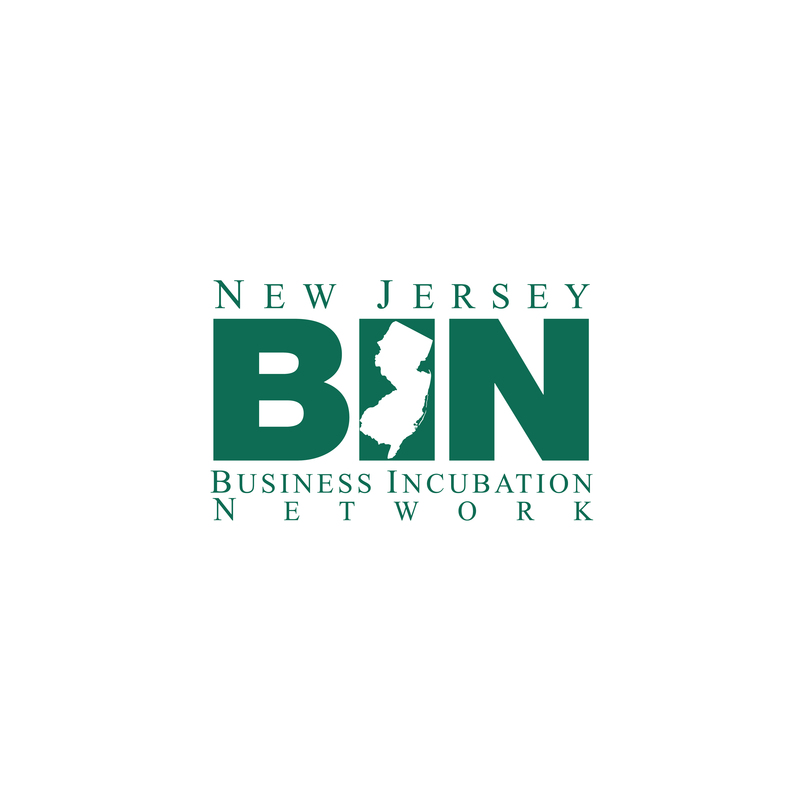 The resources of each of New Jersey's three incubators are multiplied by the resources available through their membership in the New Jersey Business Incubation Network, a collaboration of 13 incubators in the state. The Rutgers EcoComplex incubator is a comprehensive business development program and facility for companies in the clean energy, environmental and controlled environment agriculture industries. "We are so pleased to have received the Soft Landing designation from the NBIA." said Serpil Guran, director of the Rutgers EcoComplex. “The Rutgers EcoComplex offers a full package of technology services for start-up and international companies, including verification, demonstration and commercialization capabilities, as well as assistance with regulations and permitting, all of which are necessary to bring new technologies to market. We have a strong track record of assisting international companies in entering the US market that have developed innovative clean energy and environmental technologies which will benefit state and national goals of energy independence and clean energy resources," she added. Margaret Brennan-Tonetta, associate vice president for economic development at Rutgers University, stated "the accomplishments of the EcoComplex, Food Innovation Center and NJIT EDC in attracting international companies to New Jersey are an excellent example of the power of public-private partnerships to build a strong industry base in the state and to create new opportunities for business growth. The Soft Landings cluster in the state is yet another example of the role of New Jersey's business incubators as a valuable resource for growing our state’s economy." "The Soft Landings incubators are a unique and valuable resource that support the growth of our economy and that contribute to New Jersey's standing as one of the top 5 states nationally for foreign direct investment,” said Michele Brown, president & CEO of Choose New Jersey. "Not only does New Jersey have the talent and perfect location for businesses to grow, it also has the excellent launch pads for foreign companies through our incubators. 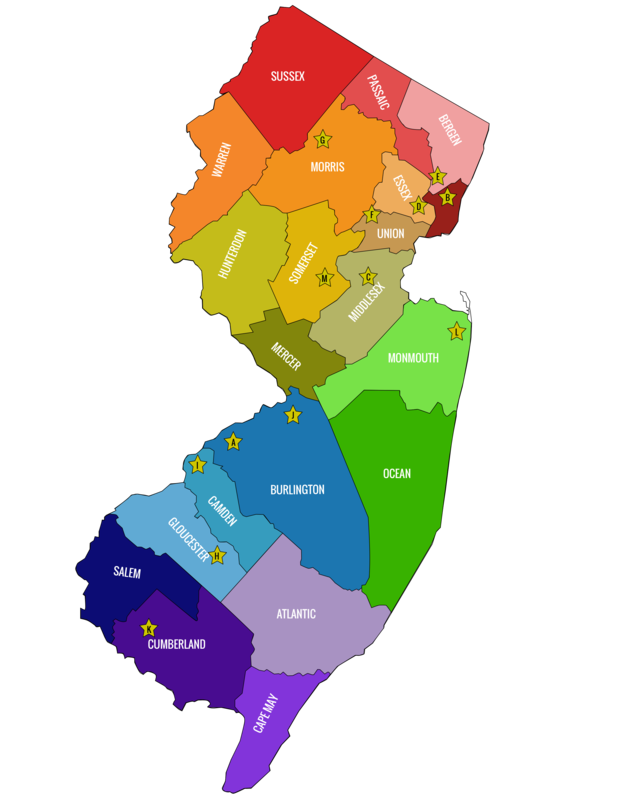 New Jersey is a location of choice for foreign firms, with more than 270 headquartered here. Businesses that choose New Jersey have access to our broad and deep talent base, with an unrivalled quality of life," she added. 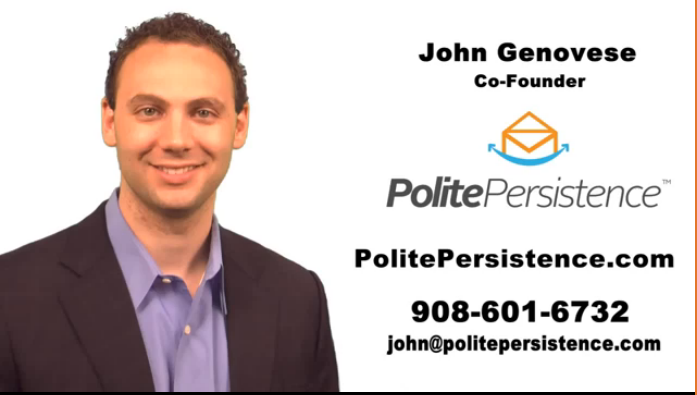 More information about the state's Soft Landings incubators and the New Jersey Business Incubation Network can be found at http://njbin.org/. Further information about Choose NJ can be found at www.choosenj.com/. Further information about the NBIA and its Soft Landing programs can be found at http://nbia.org/.